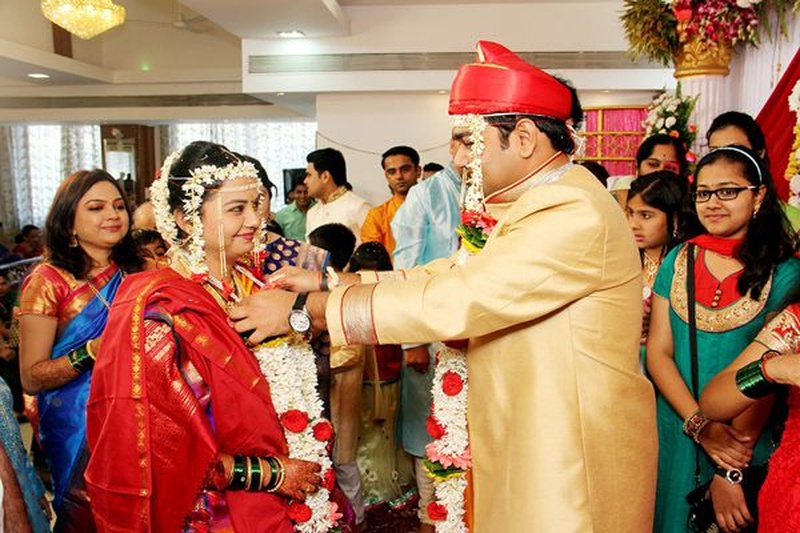 A wedding celebration is a time of joy for every member of the family. 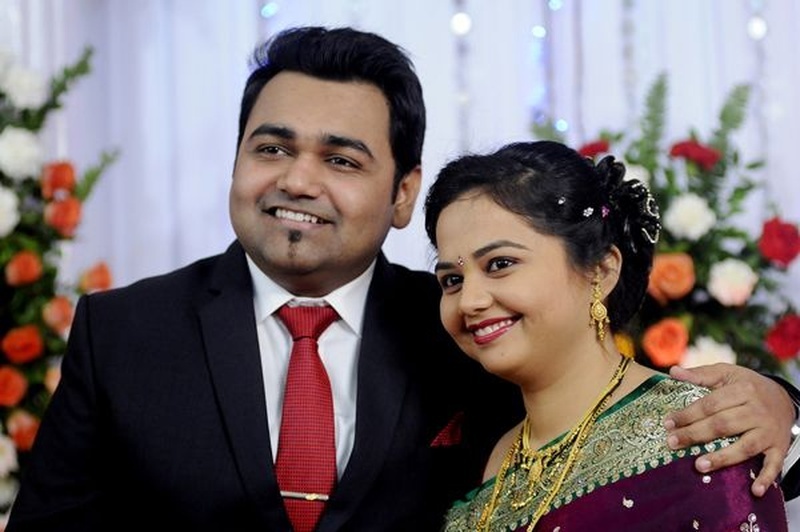 It isn’t just about two individuals becoming one, but two families being joined together – and Arpita and Ketan’s marriage was just that. 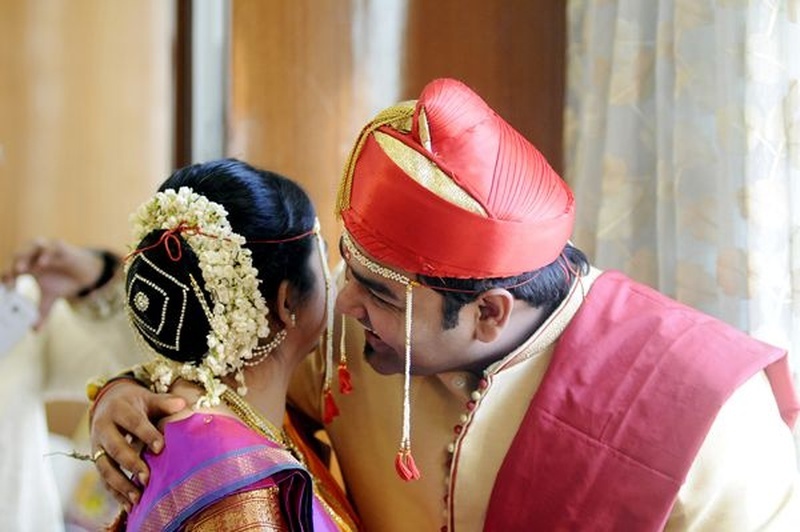 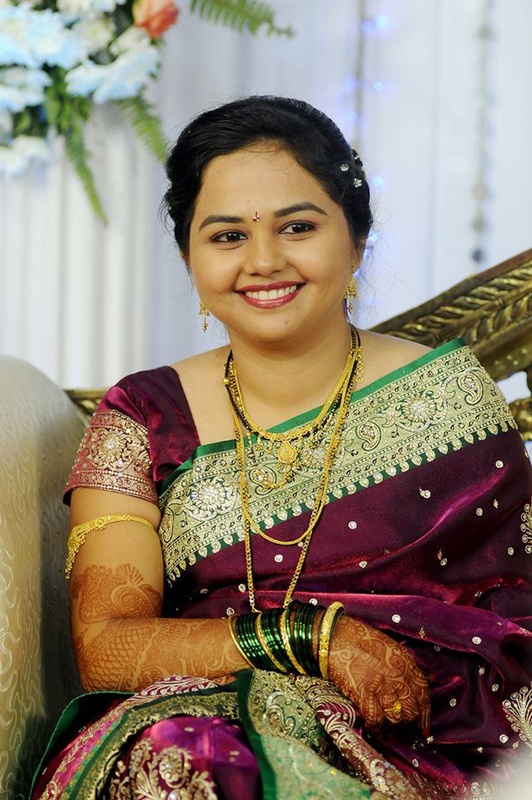 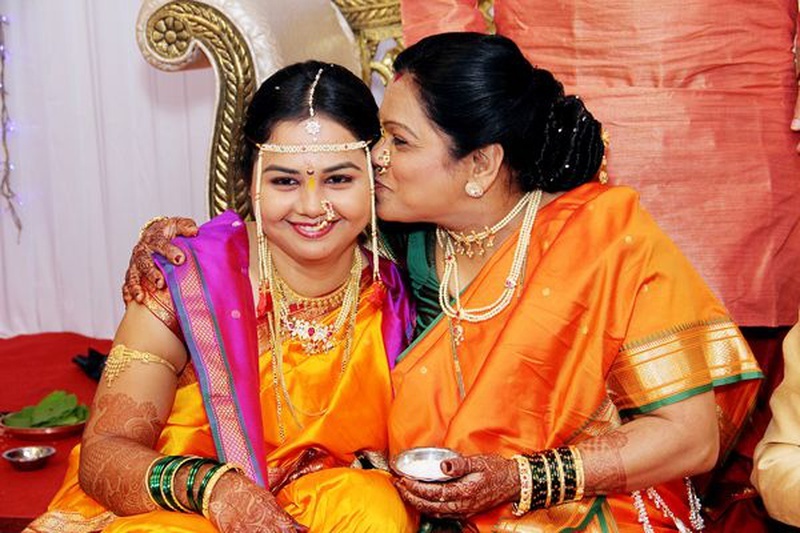 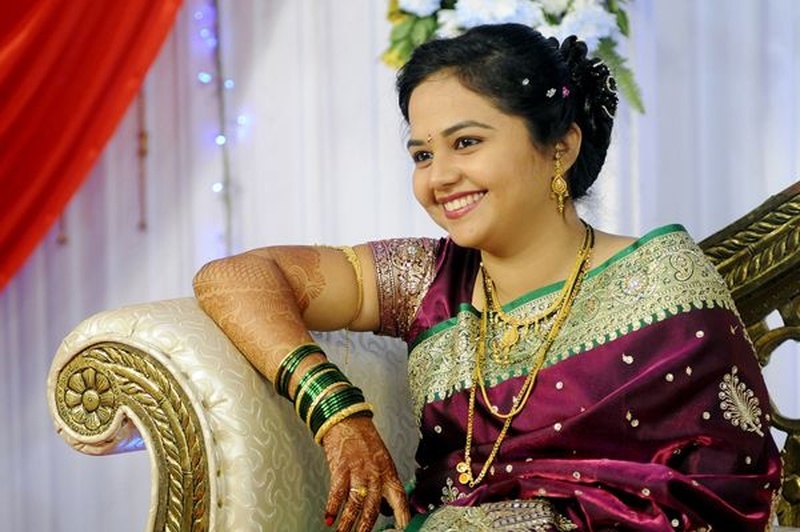 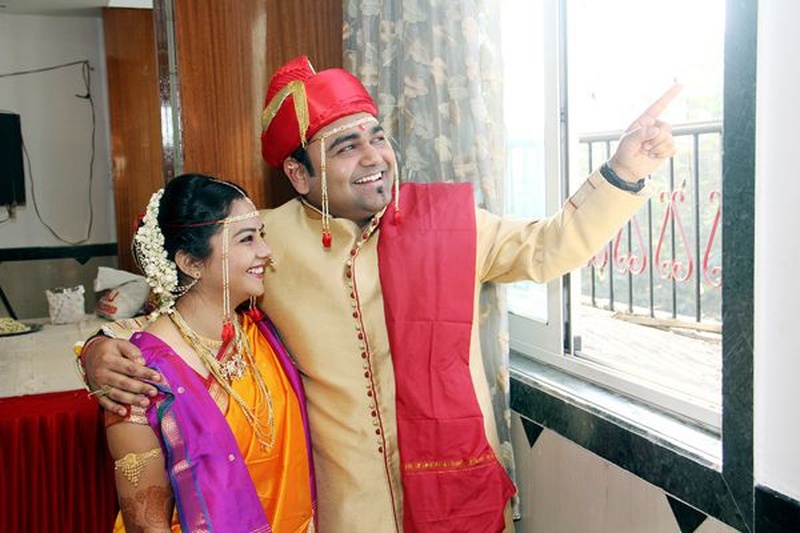 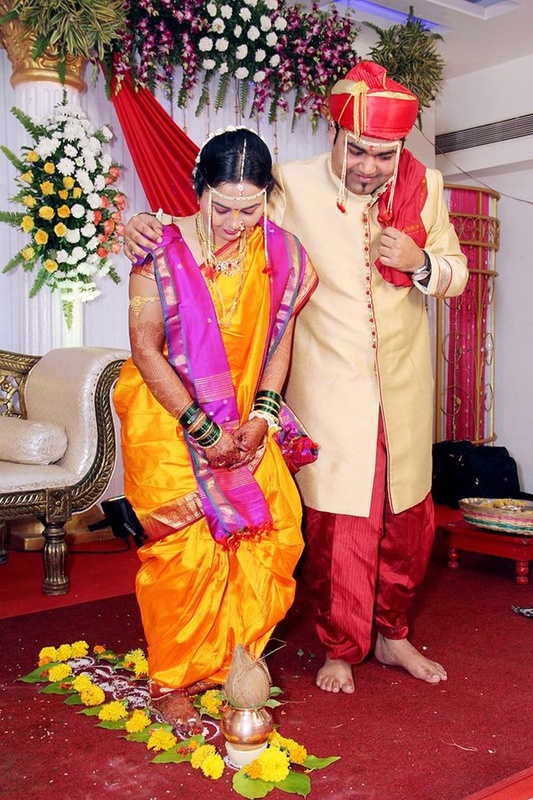 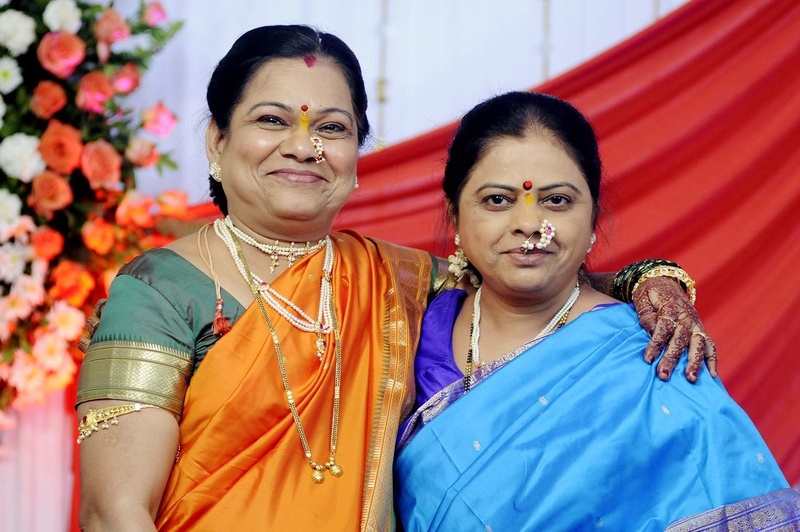 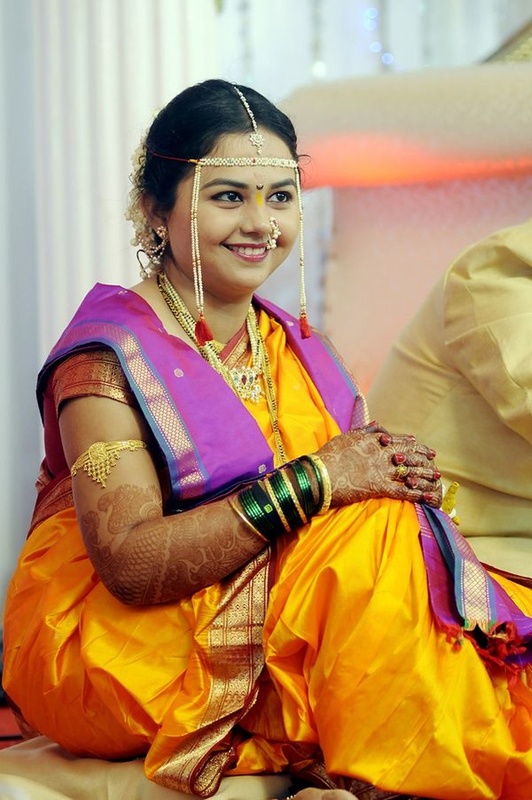 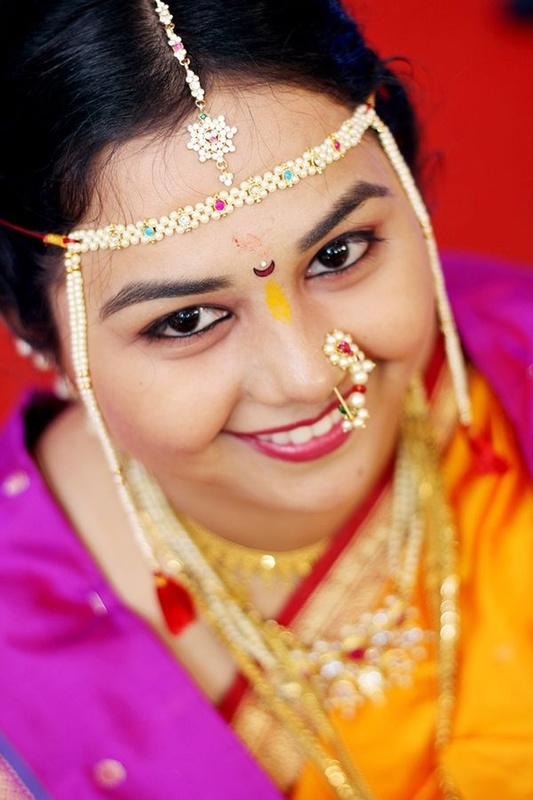 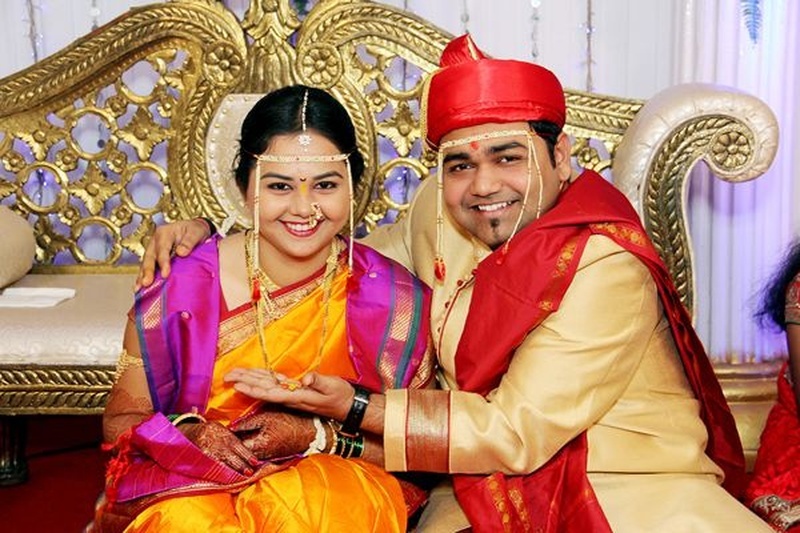 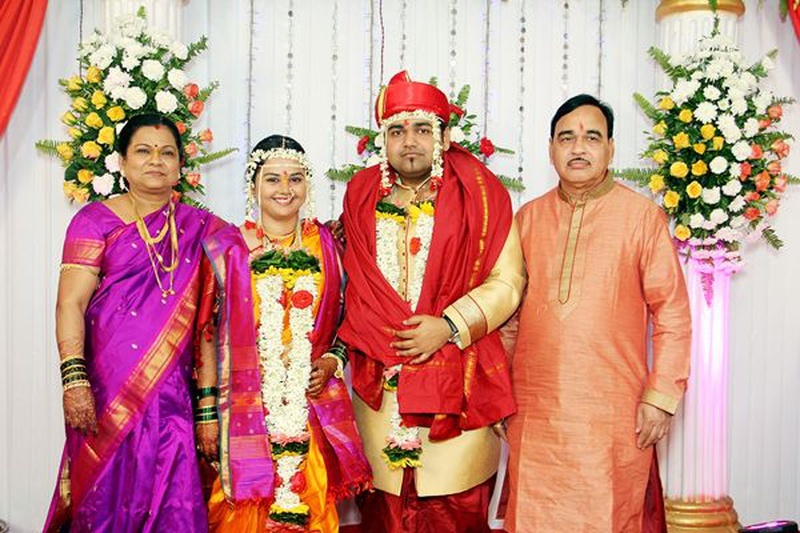 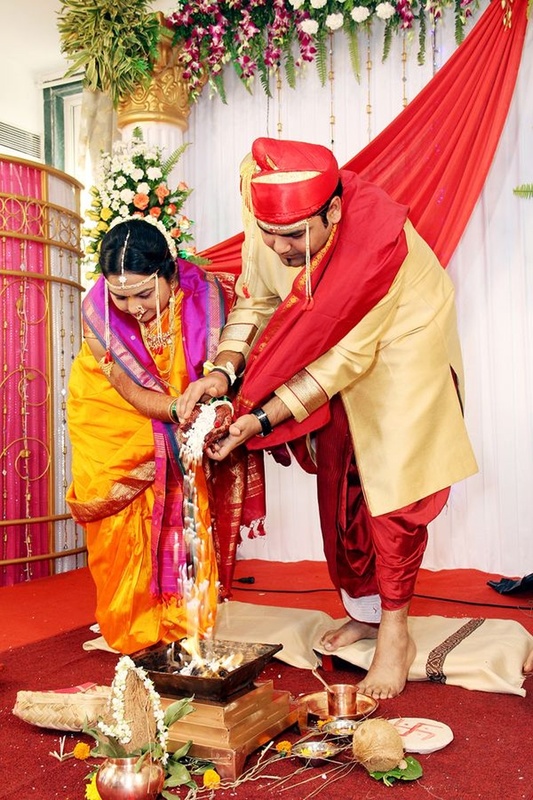 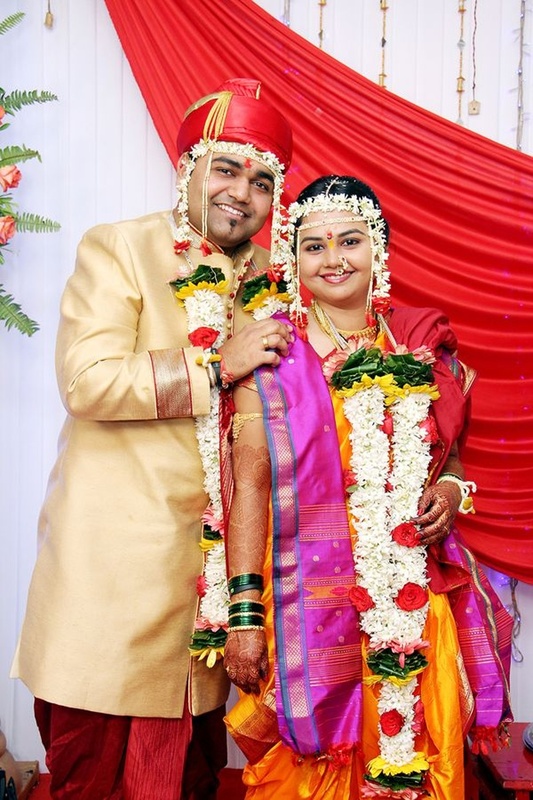 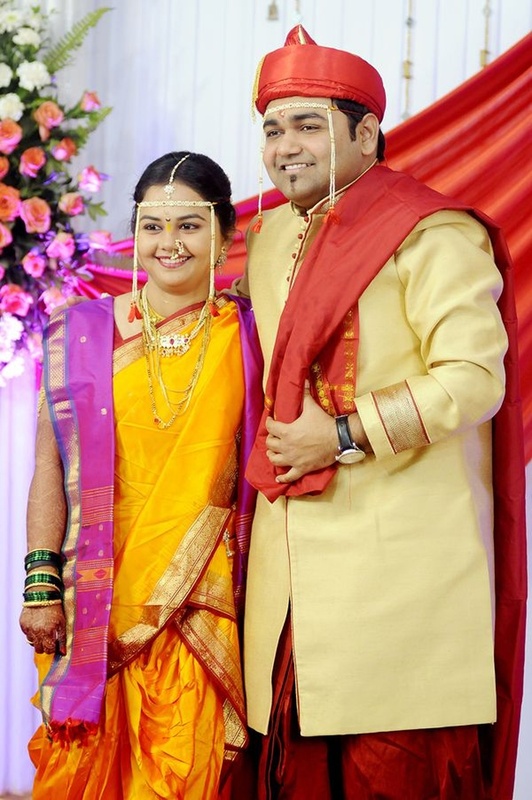 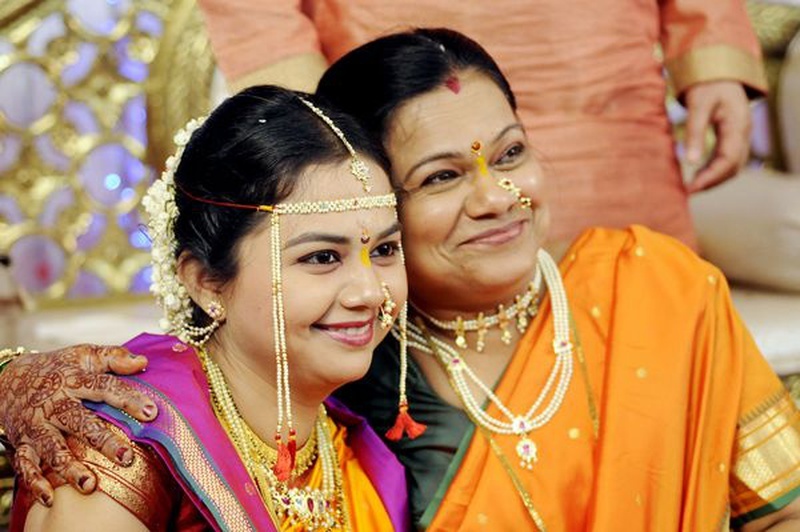 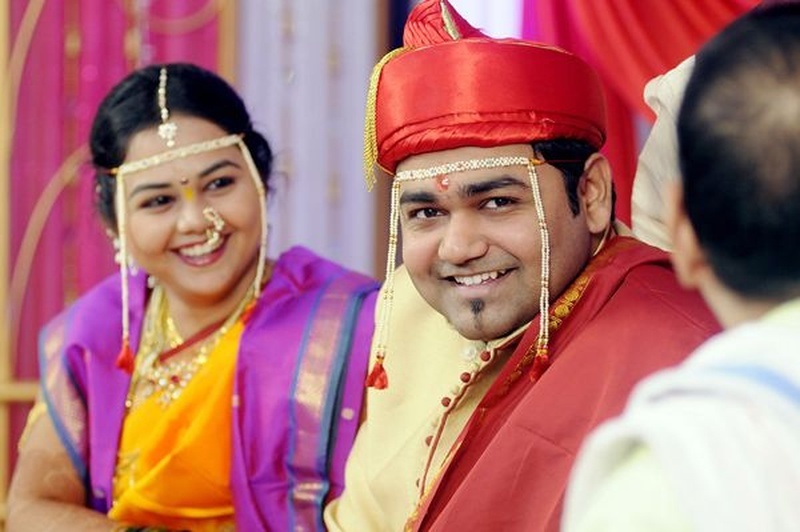 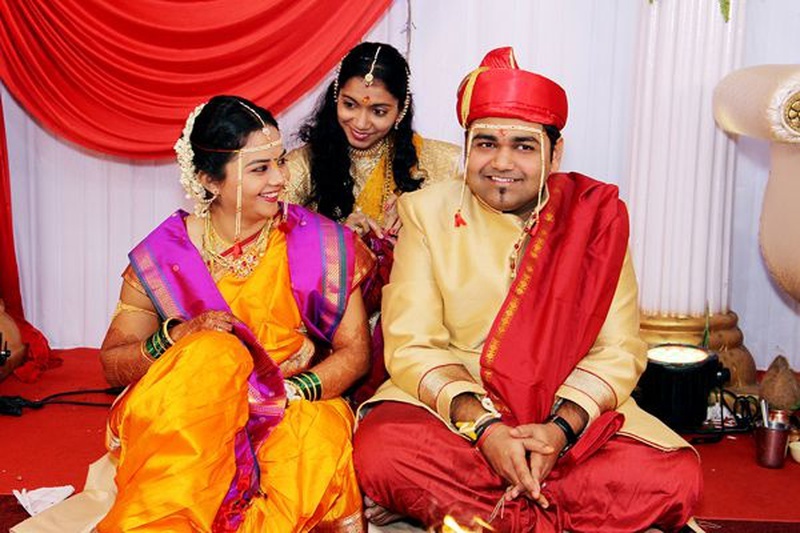 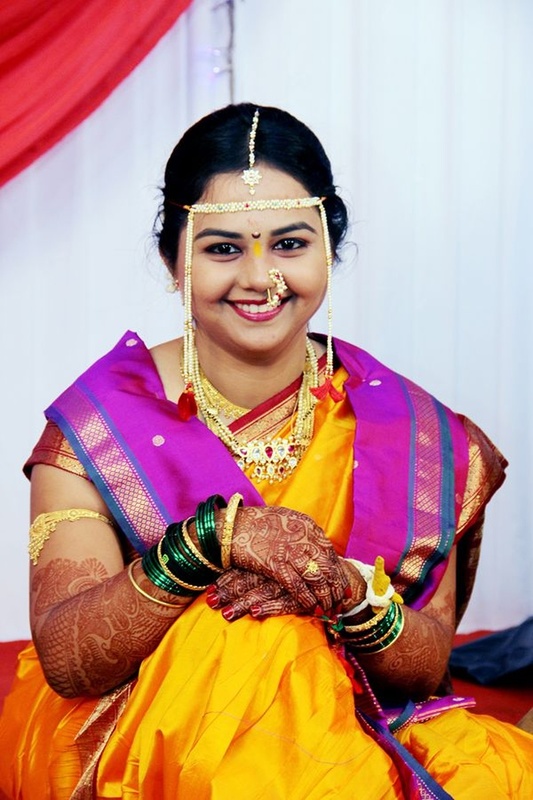 This couple became one in a Maharashtrian wedding ceremony, which was simple yet special. 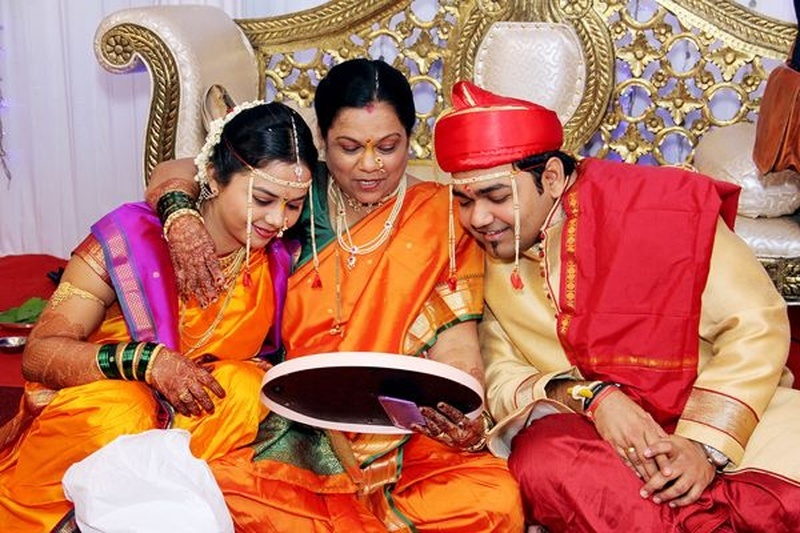 The traditional rituals and practices Arpita and Ketan completed together spoke of deep bonds of love and togetherness. 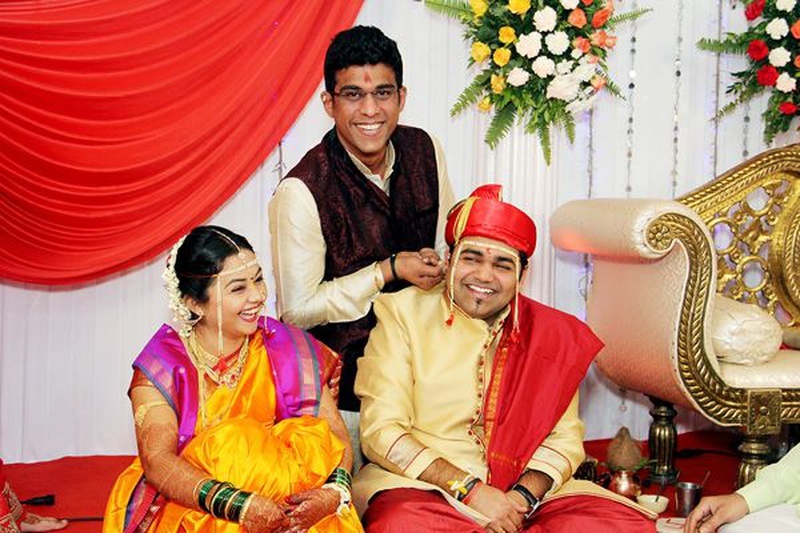 The handsome groom was dressed in a gold sherwani, red dhoti and matching shaalu. 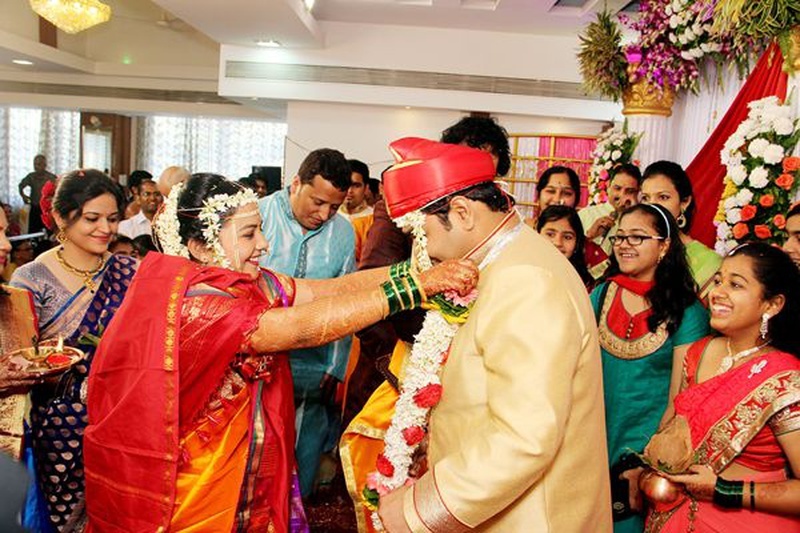 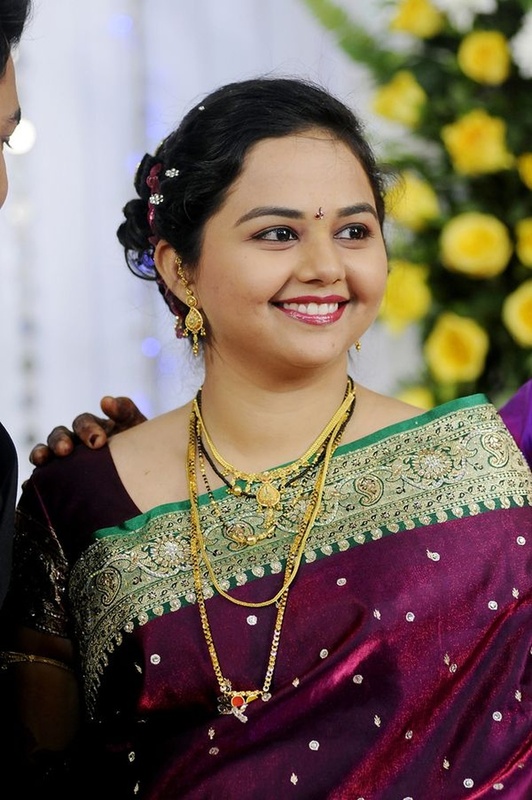 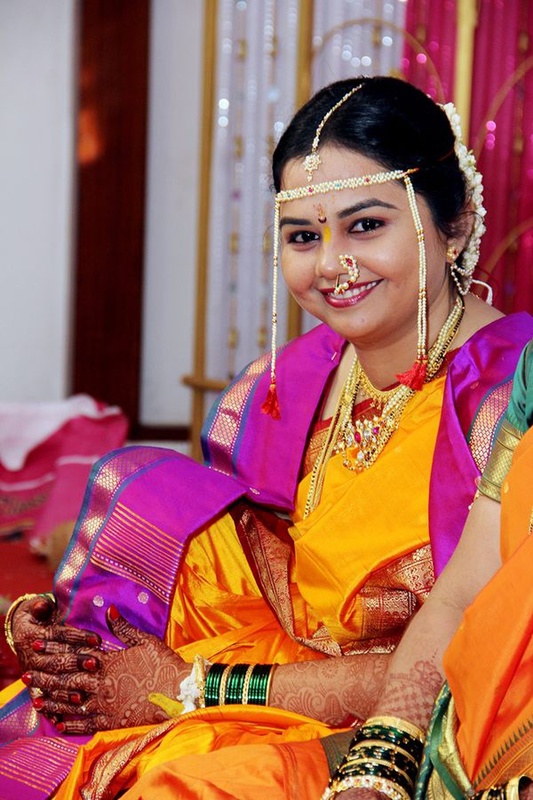 Arpita, his beautiful bride, wore an authentic bright yellow nauvaari saree, minimal bridal jewellery along with a purple shaalu complimenting Ketan’s entire ensemble perfectly. 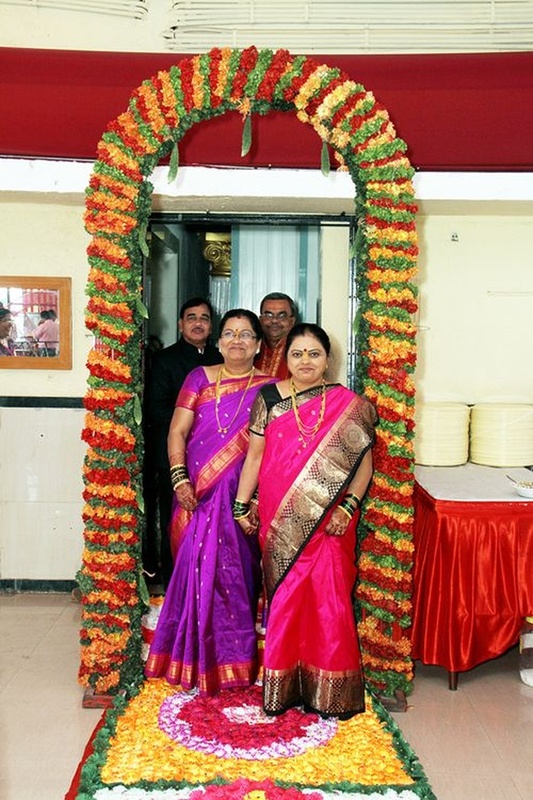 Celebrations then moved on to the elegant reception ceremony held inside a beautifully-lit banquet hall. 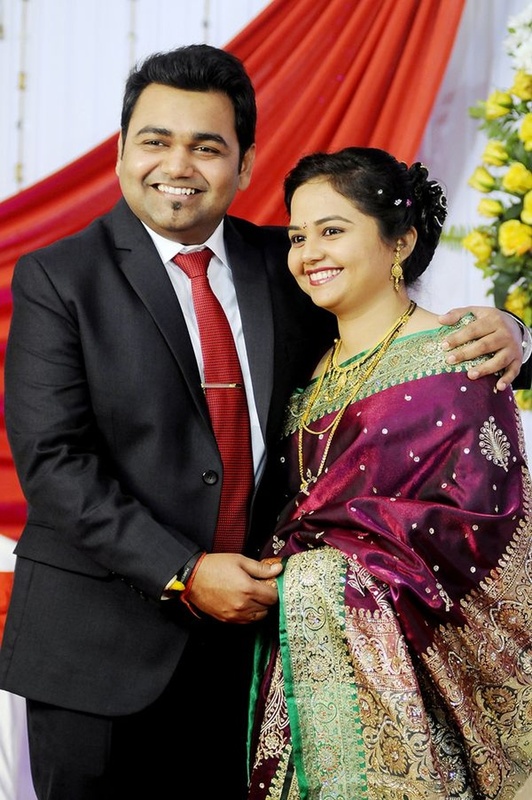 The newlyweds decided to bring out their classy side with the beautiful bride wearing a violet and green silk saree, and Khetan in a carbon black suit, which he paired with a crisp white shirt and textured red tie. 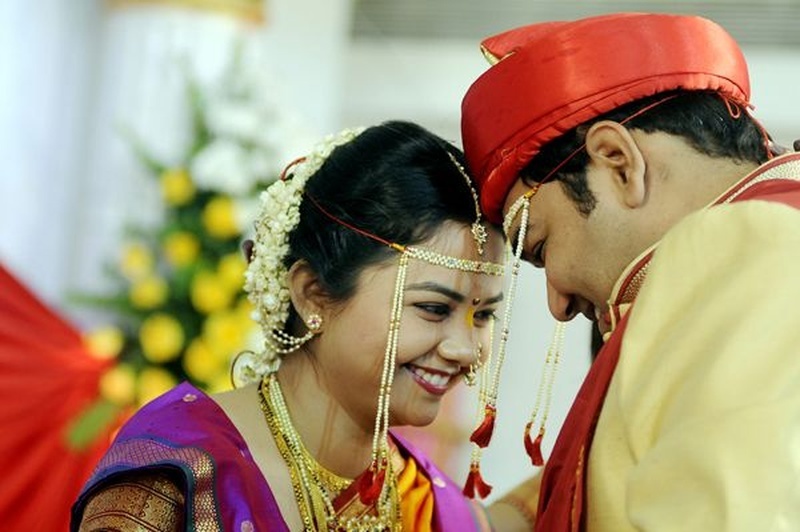 The team from Studio Deesha did an amazing job in capturing every moment from this beautiful wedding.